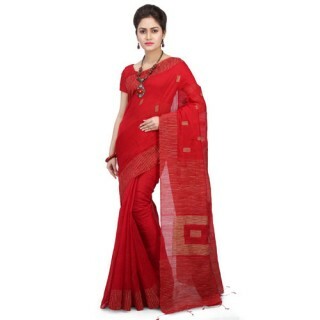 It’s time to buy the best Handloom Silk Ghicha Sarees online at the most affordable prices. 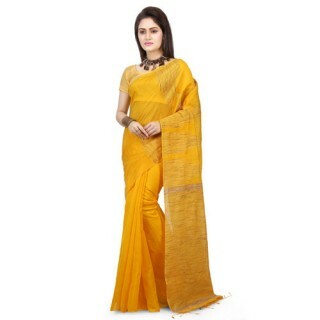 Woodentant has years of experience in catering to customers looking for premium-quality handloom silk ghicha sarees at a price that suits their budget. Only a few years in the industry and we have already outshone our peers by sourcing all the raw materials from reliable suppliers. 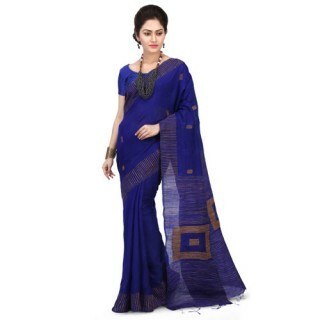 Not only do we ensure that you get rich thread work designs in all our sarees but also let you experiment with new designs and patterns. We are one of those renowned online sellers whose complete focus is on the quality of their products. 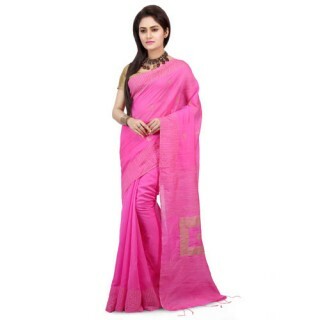 We offer the widest variety of beautiful handloom silk ghicha sarees so that you can choose one and gather praise from all. 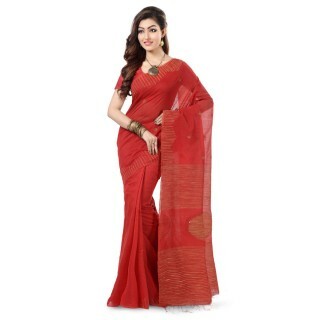 They are manufactured using soft silk fabric so that you can drape them easily and enhance your beauty. 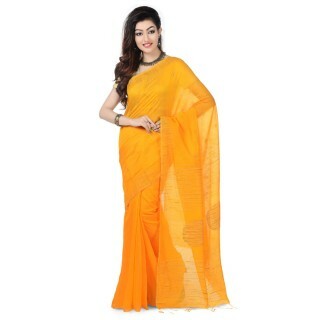 Whether you have a love for the traditional ghicha sarees or the modern varieties, we have the ideal product to cater to all your unique needs.